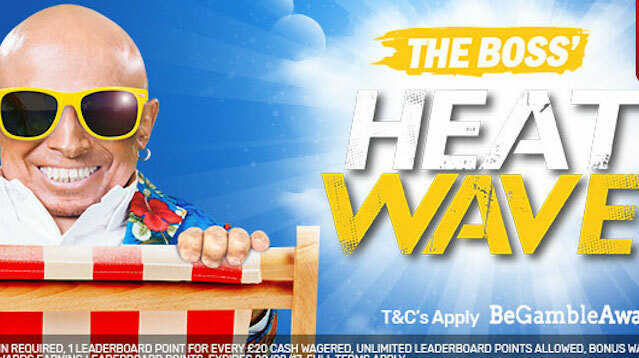 BGO are celebrating the summer holidays by giving away weekend breaks, Amazon Vouchers, cash prizes and tons of Free Spins in the Boss’ Heatwave promotion. This fabulous competition runs for two whole weeks from Monday 14th August to Sunday 27th August. All you have to do to enter is wager real money on any of the games on the BGO site Your wagering will earn you points. Prizes are awarded to the players with the most points at the end of each week. This exciting promotion features a live leaderboard. Check out your position every day to see what prizes you are in line to win. Keep playing to rise up the leaderboard for the top prizes. The Heatwave is divided into two weekly events. The first week’s draw runs from Monday 14th August to Sunday 20th August. The top prize is a 2 night break for 2 in Barcelona. The second prize is £200 in travel gadgets. The third prize is £100 Amazon Vouchers. Positions 4 to 20 on the leaderboard win a share of £150 cash and 100s of Free Spins. The second week’s draw runs from Monday 21st August to Sunday 27th August. The top prize is a 2 night break for 2 in the Canary Islands. 2nd and 3rd place take £200 travel gadgets and £100 Amazon Vouchers respectively. 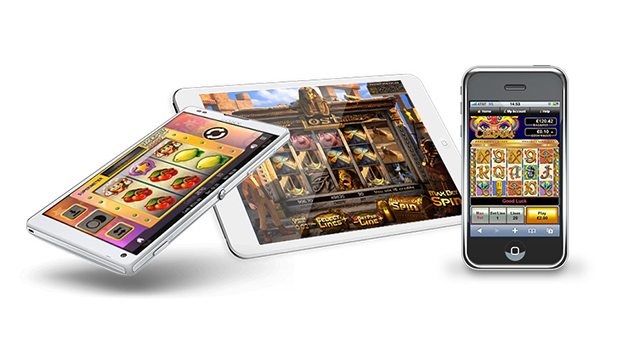 Those who finish on the leaderboard in positions 4 to 20 receive a share of cash bonuses and free spins. 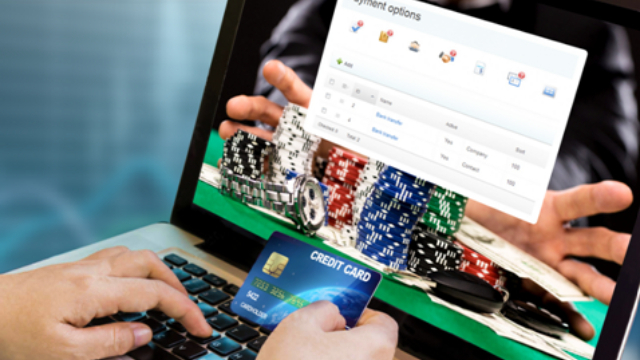 To take part in this promotion BGO players must opt-in and wager real money. Every £20 wagered will earn one point in the draw. All bonus money prizes come with a 50x wagering requirement which must be met within 3 days of receiving the bonus. 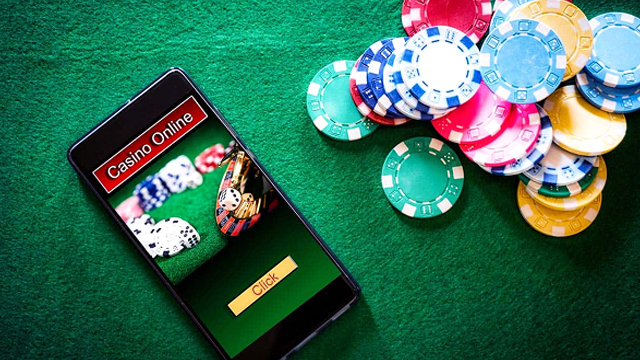 New customers at BGO right now get to enjoy a £10 No Deposit Welcome Bonus. Just click here to register, confirm your mobile number on SMS when your account is set up and BGO will do the rest. BGO is a fabulous UK casino with an amazing selection of slots games from NetEnt, IGT, WMS, Quickspin, Barcrest and Playtech. Join today and get £10 free, plus a 400% bonus up to £80 on your first deposit of £20 or more.